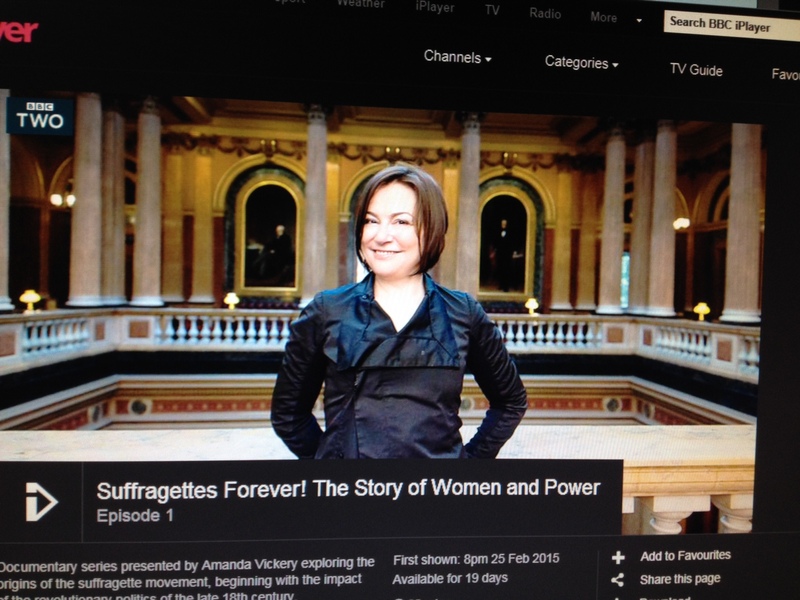 Inspired by International Women’s Day on March 8th, I watched Amanda Vickery’s three part programme : ‘ Suffragettes for Ever – the Story of Women and Power’, on BBC 2. 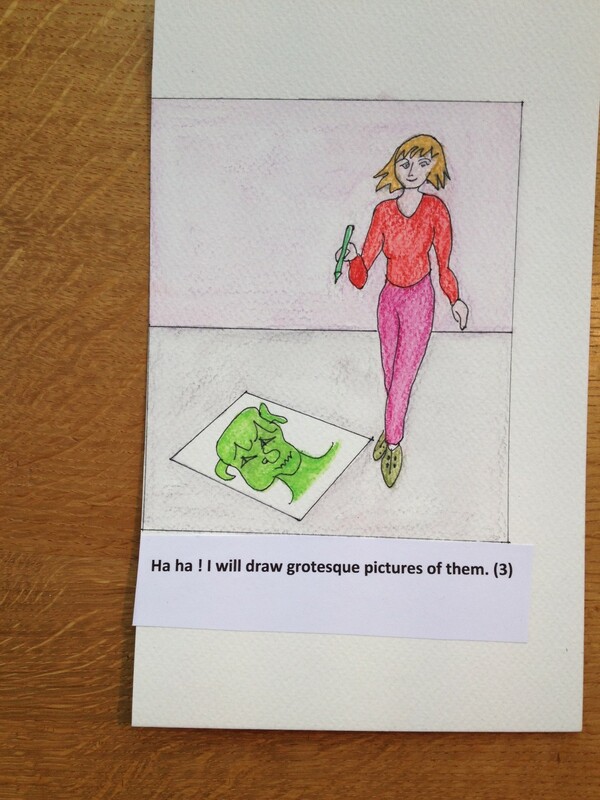 Change of subject – drawing class, stories myths and imagination- Fairy Tales. What shapes our imaginations ?The landscape of my imagination was shaped by stories read to me as a child -‘The Treasury of Tales for Little Folk’, full of Grimms Fairy Tales. 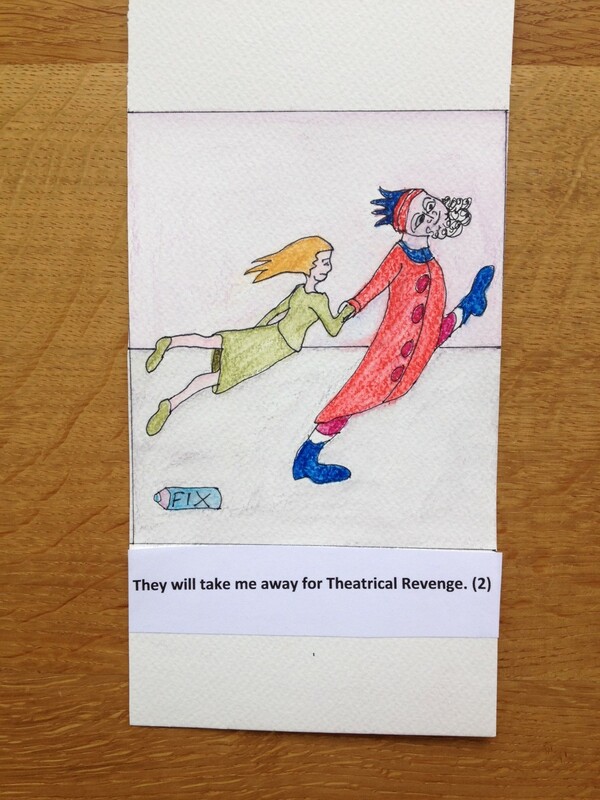 I blithely listened to stories such as ‘Red Shoes’, about a little girl who fell in love with her beautiful red shoes. She wouldn’t take them off, even for her mother’s funeral, so the shoes became bewitched as a punishment and wouldn’t let her stop dancing. So finally her feet were chopped off ! 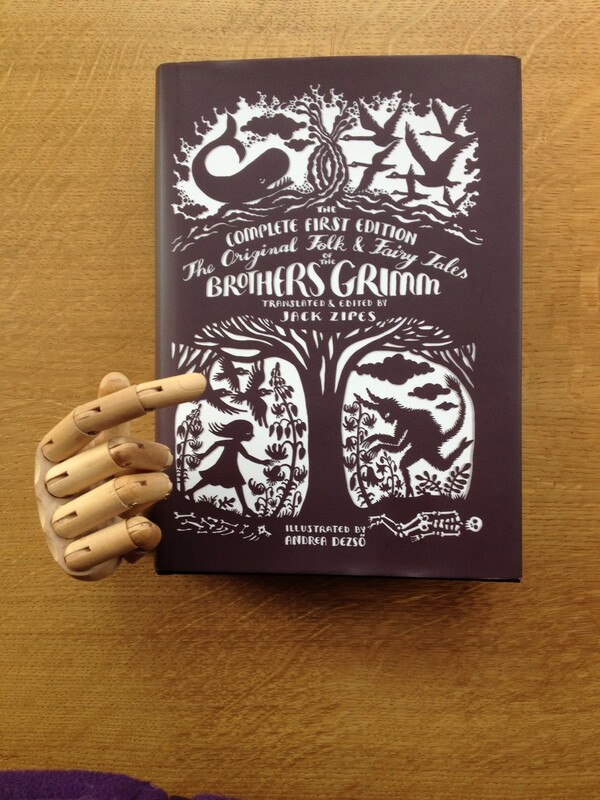 A new complete first edition of ‘The Original Folk and Fairy Tales of the Brothers Grimm’, translated and edited by Jack Zipes, came out, I wondered how would they would be different to the edited 1857 version of my childhood. Original tales are from 1815. They are plainer, not moral like the edited version of Christian homilies for children. I like these stories for their ‘underdog perspective’ .The translator says -‘There is almost always a clear hostility toward abusive kings, cannibals, witches, giants and nasty people and animals.. And a clear sympathy for innocent and simple-minded protagonists.’ Cinderella for example. 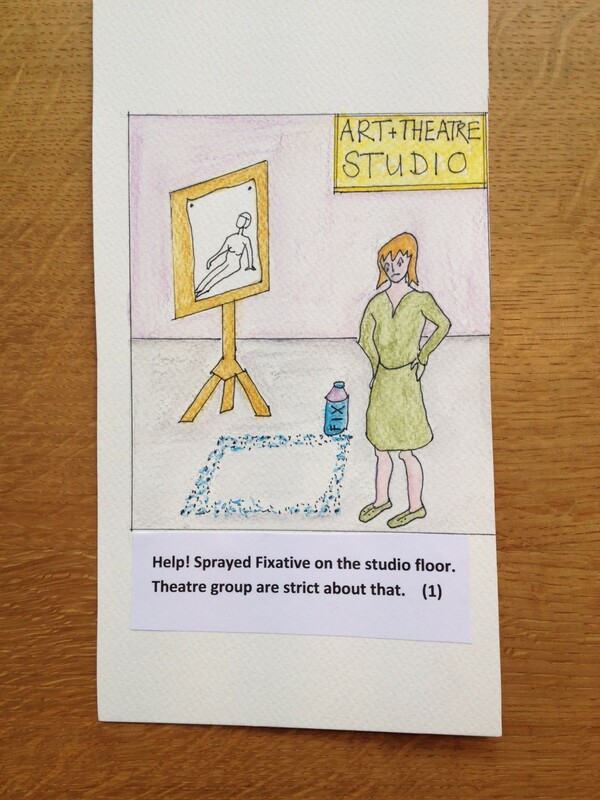 I imagined what would happen to me when by mistake I sprayed some picture fixative on the floor of the studio, shared by an art class and a drama group.